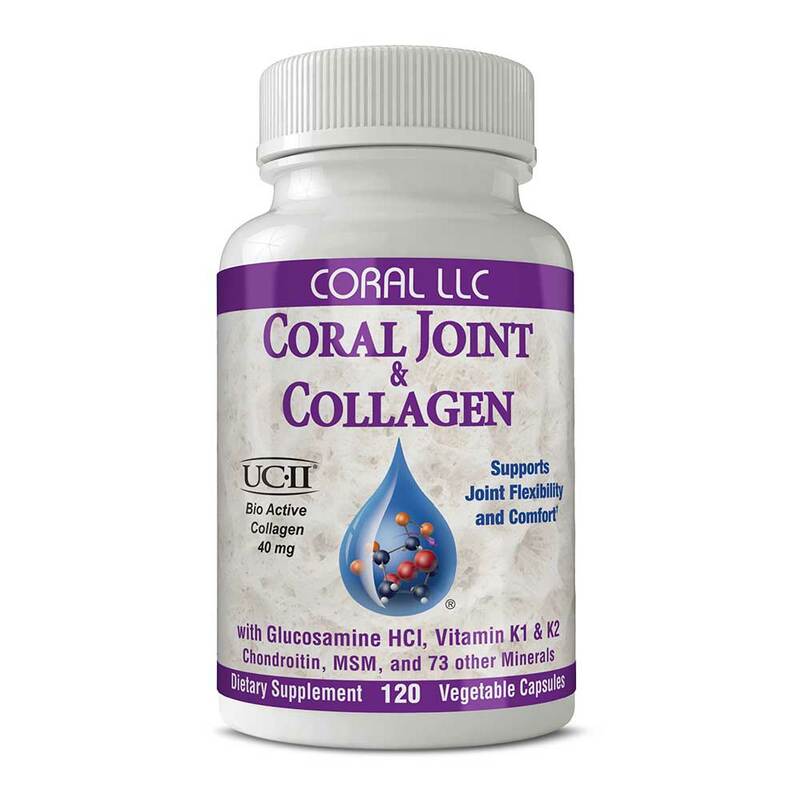 What Are Coral Calcium Supplements? 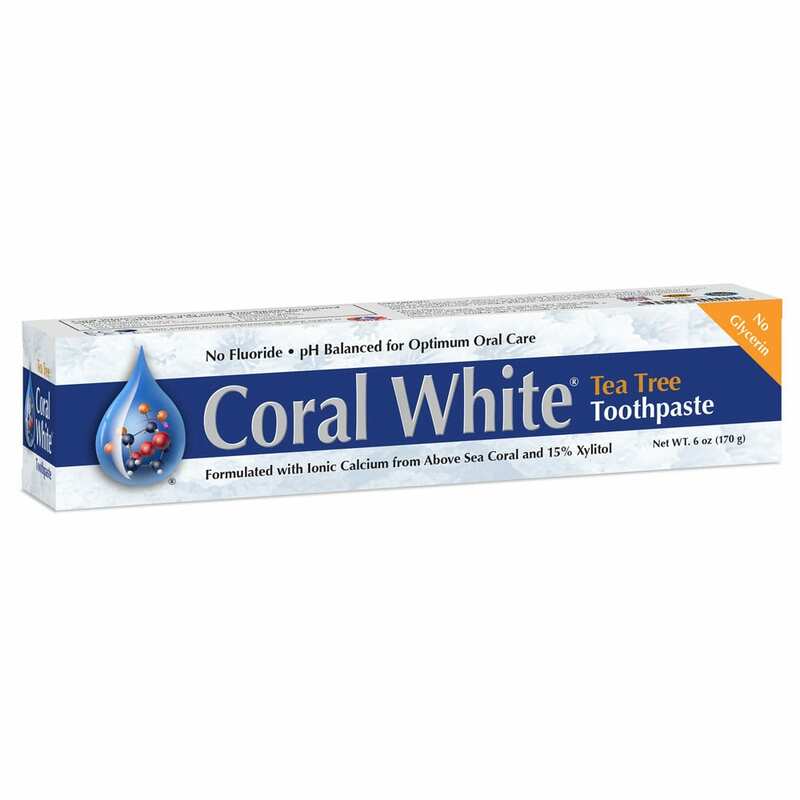 Coral calcium supplements come from naturally occurring fossilized above sea coral beds. The calcium found in these supplements is similar to calcium carbonate found in limestone and other rock formations. Unlike other forms of calcium, coral calcium is derived from natural fossilized animal structures (coral polyps). 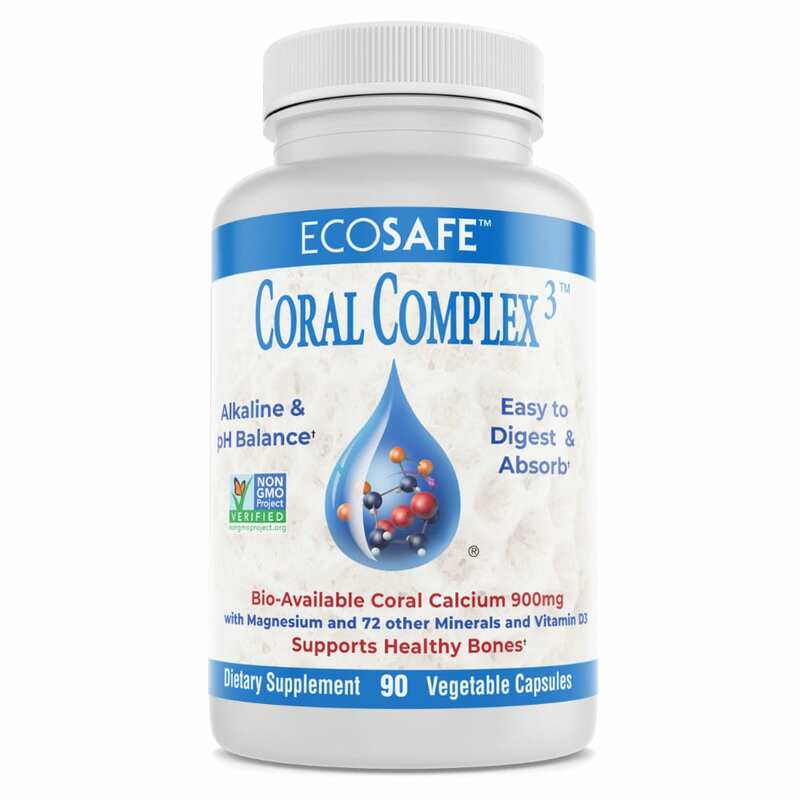 Coral LLC provides all-natural coral minerals derived from coral in hundreds of health food stores and health food chains across the country, and the world. 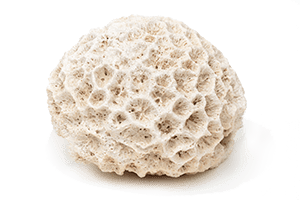 We are the first above-sea, land-based coral calcium company to use environmentally friendly practices to harvest fossilized ocean coral. Start with maintaining a balanced, healthy diet. It is essential that your body get everything that it needs to function at its highest level. 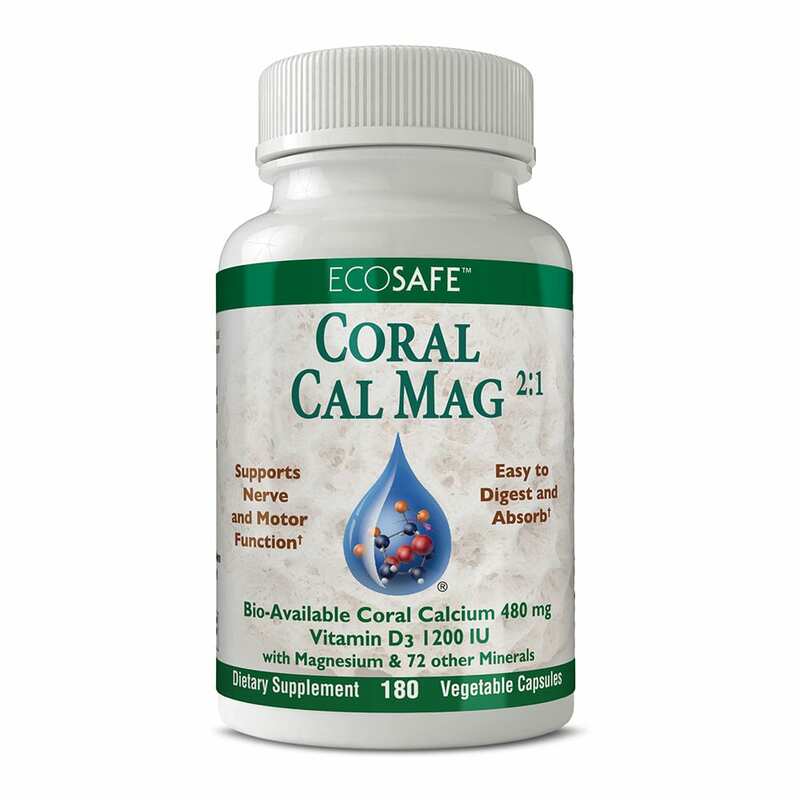 Coral LLC’s coral calcium supplement products collectively contain at least 73 beneficial above-sea coral minerals including calcium, magnesium and other essentials. 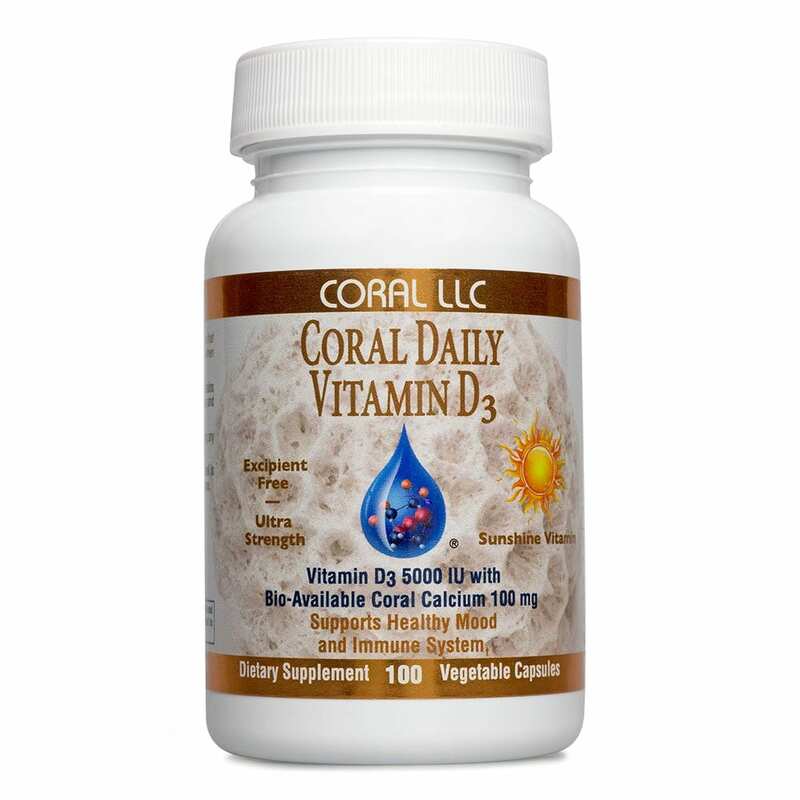 A simple regimen of exercise, an acid and alkaline balanced diet, oxygen-rich air, sunlight (vitamin D) and coral calcium may all dramatically improve your health. 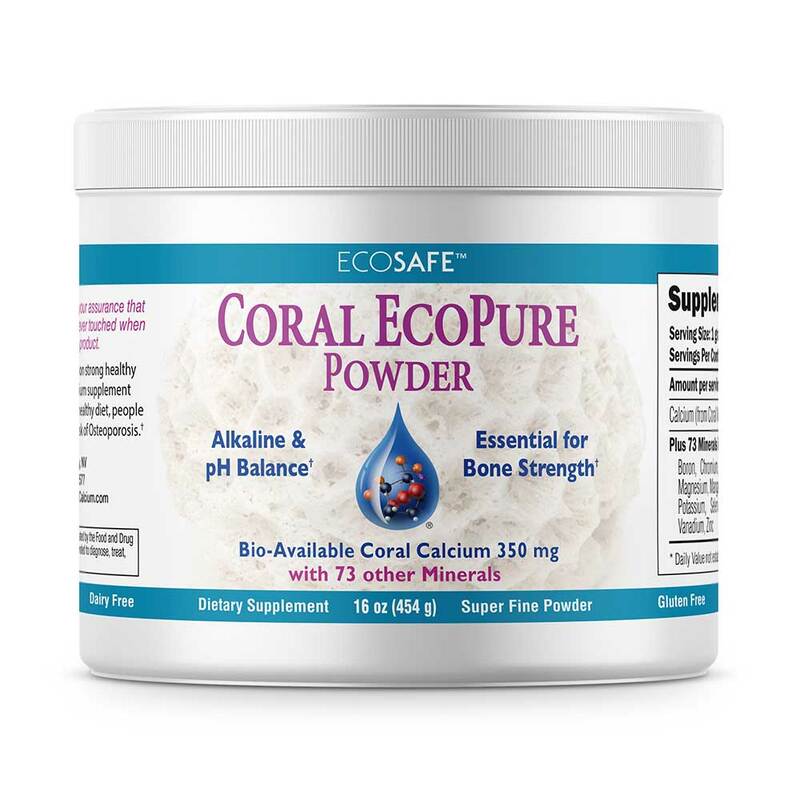 Not All Coral Calcium Supplement Products Are The Same – Consider Their Source. 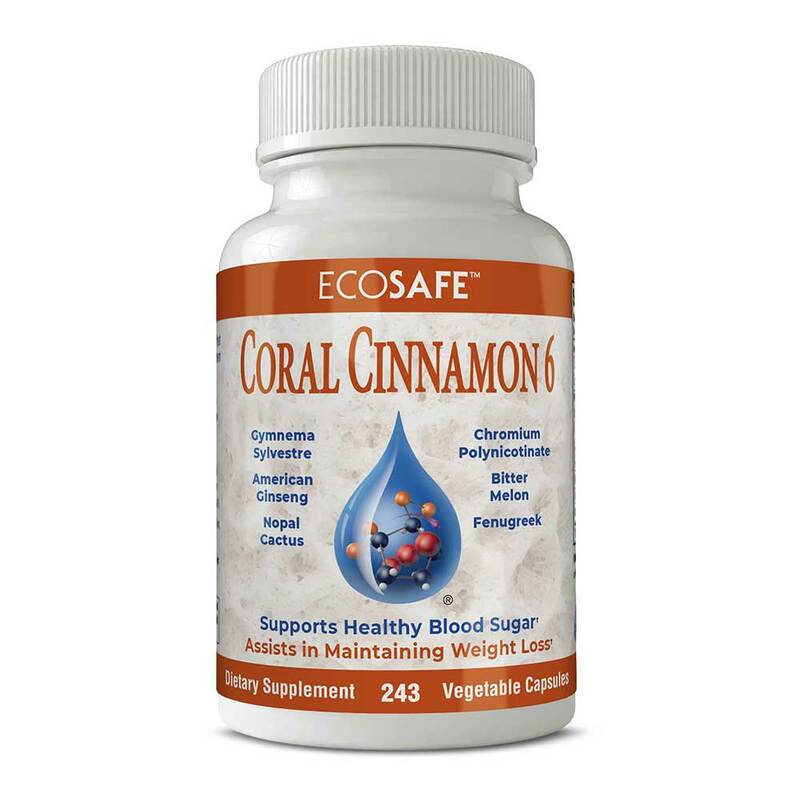 Many mineral products and dietary supplements that you find on the market today are not all-natural. They don’t come from nature – they come from a laboratory. Some coral minerals even come from environmentally hazardous areas found under the sea. These coral beds are sometimes contaminated from years of pollution and ecological disruption. 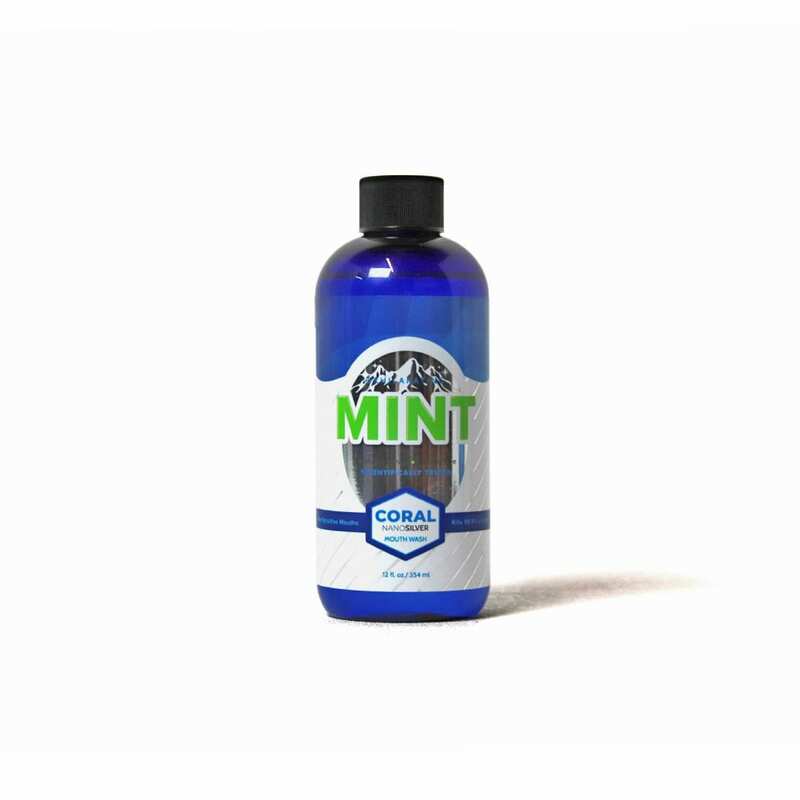 to produce our coral calcium supplement products, we only harvest fossilized coral minerals from above-sea, naturally occurring deposits. These deposits are geologically thrust upward over centuries, forming coral islands. 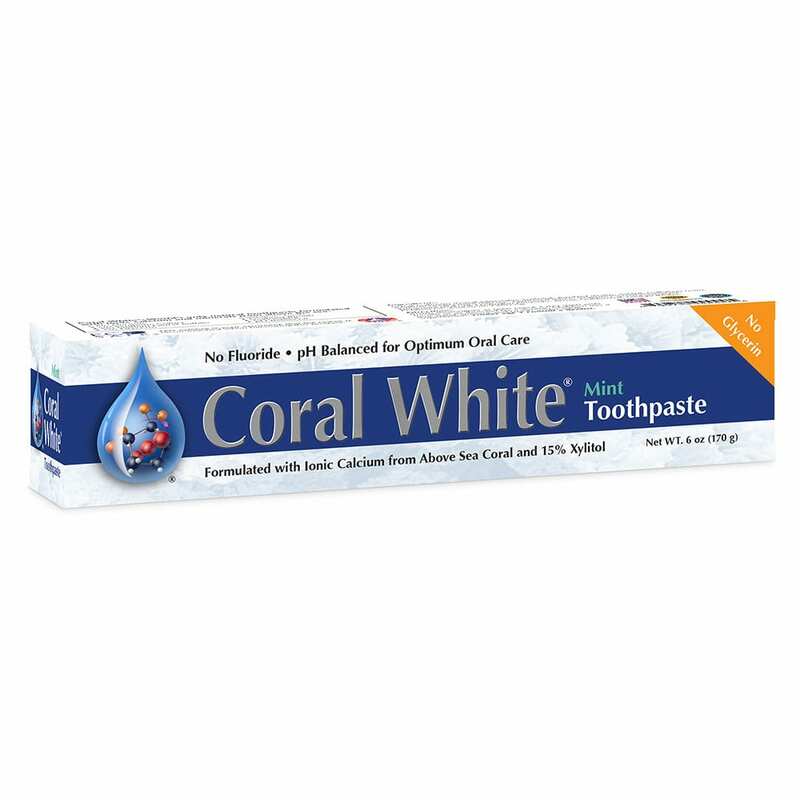 This type of above sea coral undergoes natural purification through exposure to the sun’s energy-producing cosmic rays. As a result, it is unaffected by underwater pollution. This is an all-natural food grade source of calcium, that doesn’t harm delicate marine ecosystems. We value the sea and coral reefs. This why our labels read, “EcoSafe™” as part of a certificate from FRIENDS of the SEA. *These statements have not been evaluated by the FDA. 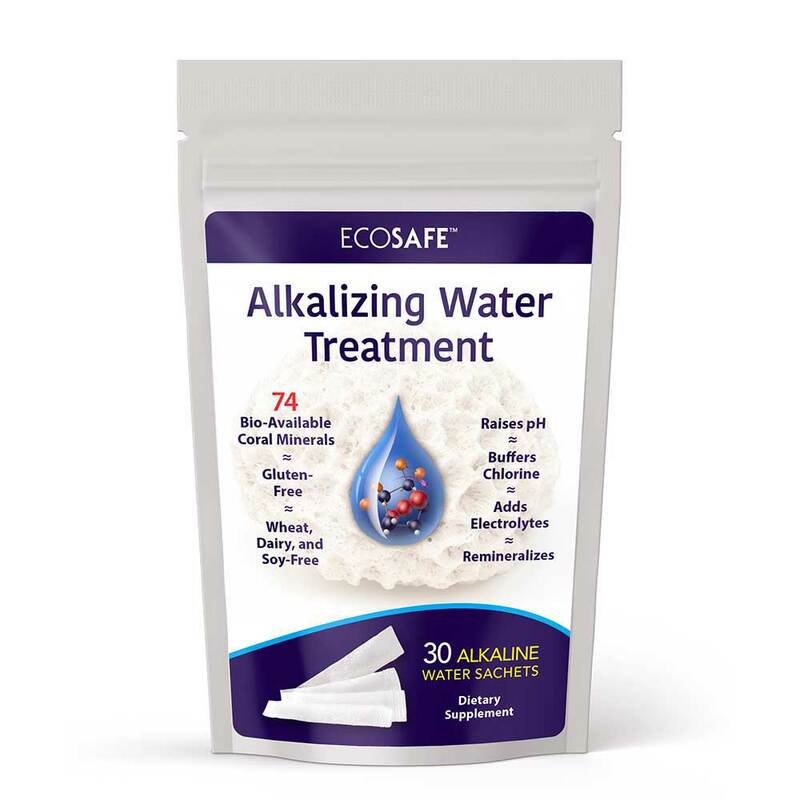 This product is not intended to diagnose, treat, cure or prevent any disease or medical condition. Always consult with your doctor and receive proper medical advice before taking any supplement.